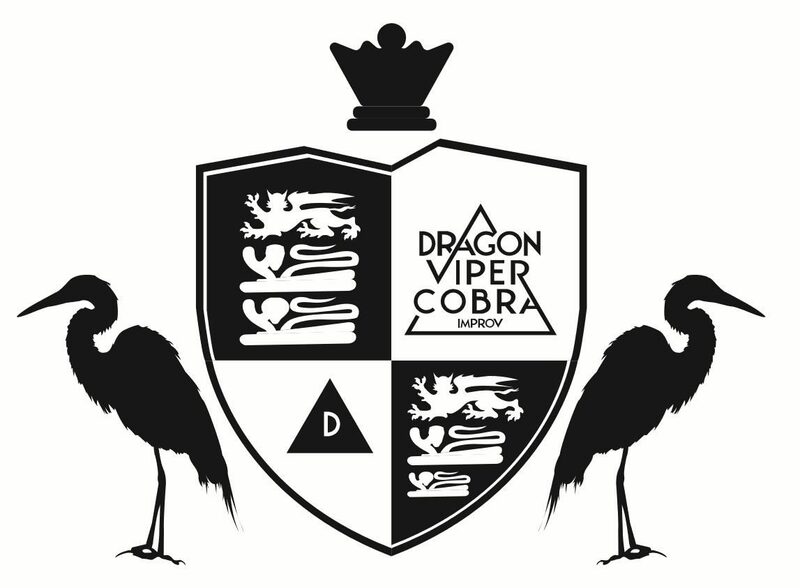 Founded in 2010, Dragon Viper Cobra does improvisation throughout California, spreading laughter, smiles, and good will. We regularly perform at B8 in Concord, but have performed in various locations across California, including SF Sketchfest 2018 and LA Indie Improv Festival 2017 and 2018! We have a lot of big plans for our future. We can’t wait to share them with you.